Explore accommodation options for every traveler. Get out and get moving with plenty of sports & outdoor activities. 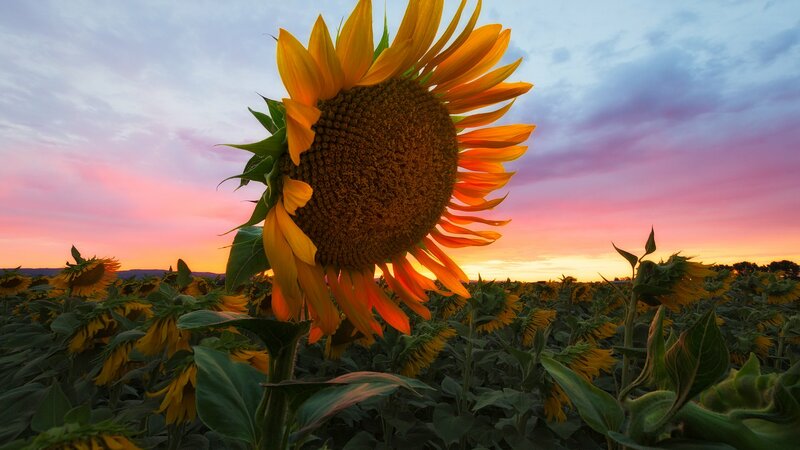 Vacaville provides the perfect setting to get out and go! Our ideal California climate makes outdoor recreation possible at almost any point throughout the year. Enjoy one of our sprawling community parks, scenic bike and walking paths, or indoor sporting venues. No matter what your sporting or recreational interest may be, you’ll find a way to enjoy it in Vacaville. Vacaville’s Mediterranean climate and ideal location make for an outdoor lover’s paradise. The majority of the city’s average rainfall (less than 18 inches) occurs in the mild winter months between November and March, leaving the greater part of the year amenable to long nature hikes, casual creek side strolls, and local wildlife observations. Lace up your walking shoes, grab your binoculars, and discover the great outdoors in and around Vacaville. Vacaville is one of California’s most unique and dynamic places to visit, shop, stay, and play. A short drive from San Francisco and Sacramento, this scenic locale offers excellent Vacaville sports, performing arts venues, restaurants, shopping, and outdoor recreation. 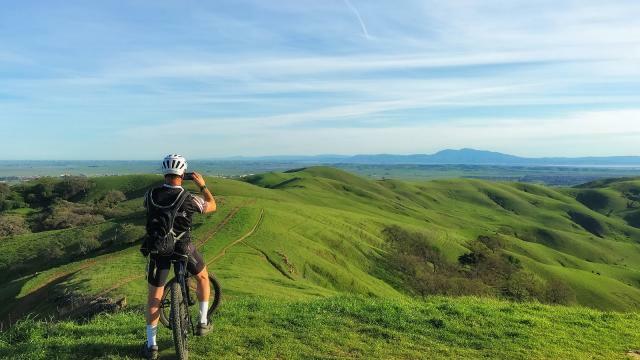 Take a leisurely ride or an epic ascent on one of Vacaville's many biking paths, trails, and scenic back roads. 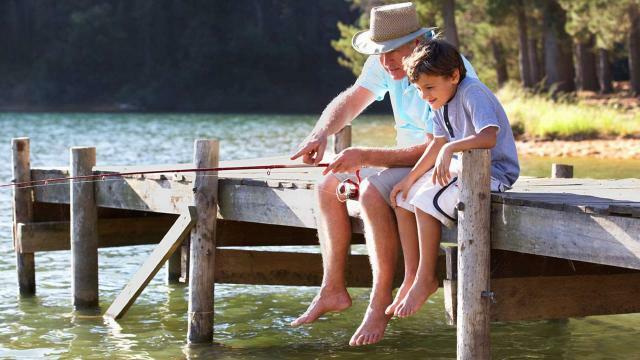 Discover some of Northern California's best fishing spots, guided tours, and more. 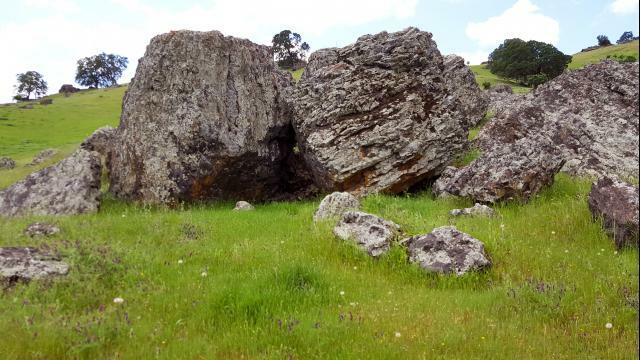 Discover a bold outdoor adventure in the unspoiled hills of Vacaville. 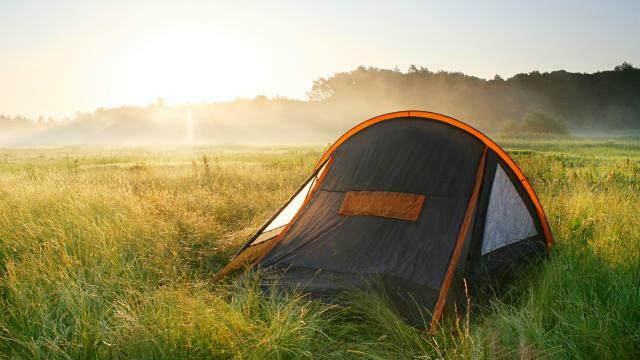 Escape the daily grind and enjoy the wonders of the great Northern California outdoors. 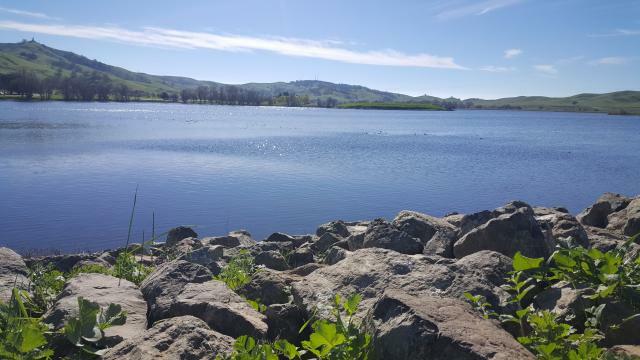 Vacaville's many parks and trails offer miles of hiking and sweeping vistas. 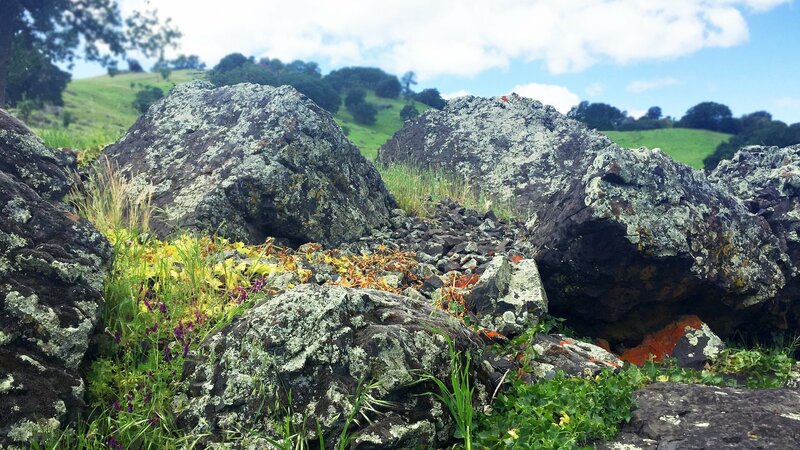 Get out and explore the natural beauty of our little corner of Northern California!